If I’m ever going to go on a cruise, I’d want to go to a Disney one. Even if I have kids or not, because I am, after all, still a kid at heart. 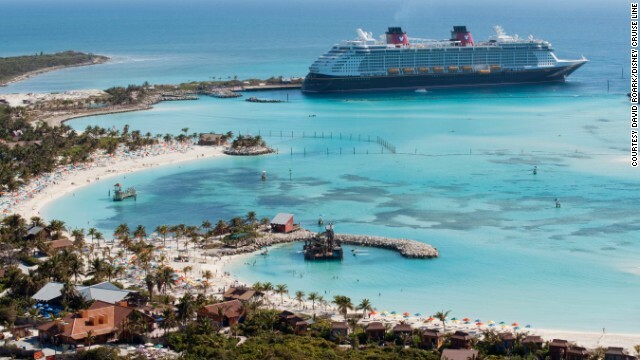 Beyond Mickey Mouse: Disney tops cruise ship rankings – CNN.com. The Disney Dream is shown arriving at Castaway Cay, Disney’s private island in the Bahamas.